I went to see the documentary ‘He named me Malala‘ last week, the beautiful story about this mind-blowing little creature who happens to be the bravest person I ever heard of. Not only because of her message and the fact she’s risking her life and that of her family by speaking out, but mostly because she has the courage to live in alignment. By alignment I mean her thinking, speaking, feeling and acting are in perfect sync with each other. There is nothing to hide, nothing to pretend, nothing to lose. Now who can say that about him or herself? Living in alignment with yourself is the only way to find true inner power. 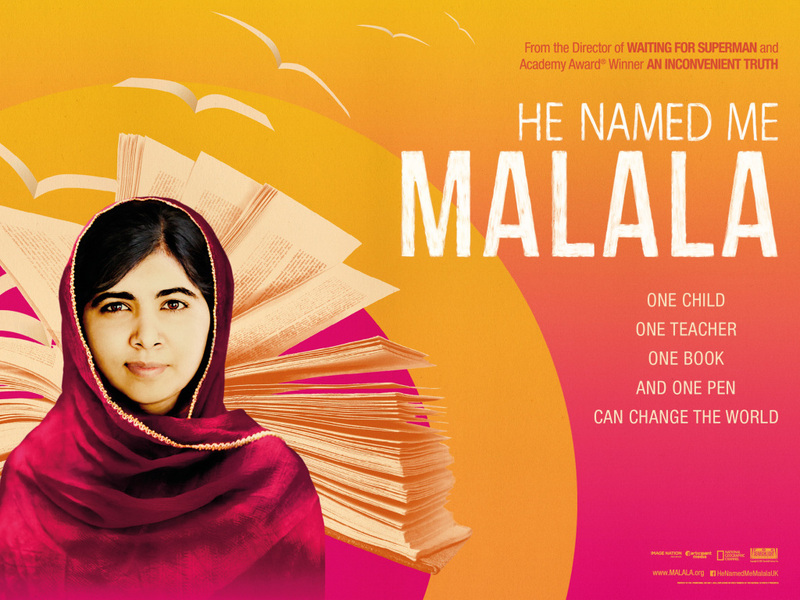 Just look at Malala, she has a lot more to teach than she knows.